This year’s iteration of The Retailer’s NAMM New Product Spotlight marks our fifth annual, and we’re showcasing products (and, in some cases, promotions) that our industry’s manufacturers plan to promote most aggressively at this month’s NAMM Show in Anaheim CA. We’ve gathered nearly 60 submissions for this eagerly anticipated feature. 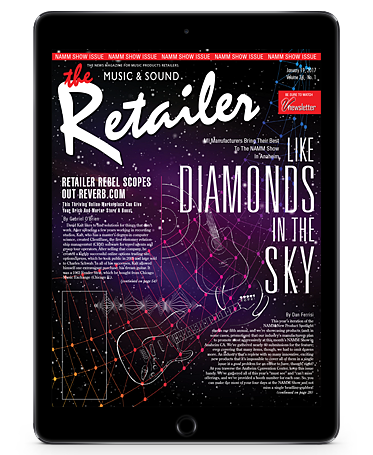 Our “Retailer Rebel” columnist, Gabriel O’Brien, makes the case that Reverb.com’s ease of use, mobile-platform friendliness and wide adoption among musicians, coupled with its low fees, make it an easy way for MI retail stores to monetize unused inventory, source used gear, sell pre-owned inventory to new customers and add margin to the bottom line. In Larry Morton, President of Hal Leonard Corp., we find a respected industry veteran who exemplifies all the components of MI success: good business, sincere musical passion and a devotion to industry service. It’s no surprise, then, that he’s compiled an incredible career and earned the respect of his peers across the MI market. He joins us for an interview this month. The Retailer’s resident super sleuth has traveled to scores of cities to shop for virtually every music product under the sun. This month, however, marks a genuine first for our secret agent. While the rest of us are battling winter’s cold, MI Spy jets to Hawaii for a sand-flecked, sun-drenched ukulele mission. 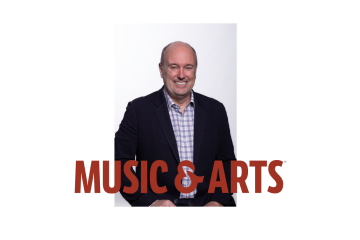 Michael and Leslie Faltin, who own and operate Music & Sound Award-nominated Instrumental Music Center, share tips for how to hire staff members who’ll be genuine assets. Small music retailers would do well to examine the convenience store model and consider how it might apply to independent music stores’ business. PRS Guitars’ Bev Fowler has become a well-known name in MI, leading the artist relations team and collaborating with the marketing department. 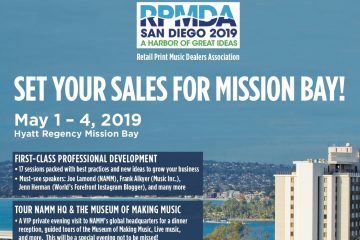 There’s plenty of fun to be had at the NAMM Show, but, for retailers, it’s essential that the experience be maximally productive. We have some key tips to share. The opening of Shuffield Music Co. was the fulfillment of a lifelong dream for Owner/Manager Paul Shuffield, Jr., who had been interested in opening a music store for years. Black Friday helped prove that all is not lost for brick and mortar, provided that we do the work, and that we offer customers what they want and need in a pleasing way. QSC’s first foray into digital mixers, the TouchMix Series, has been making major waves ever since its debut. Continuing to build on that excitement is the company’s latest model, the TouchMix-30 Pro.